We’ve designed corporate websites, large E-commerce websites, and social networking websites with large communities. Design isn’t just pushing pixels around a page; it’s how you communicate your message to your customers. At Versa we think we have the best blend of artistic ability and technical knowledge to help you. We hope you are interacting well with our site and are only moments away from getting in touch. UX is about presenting your message in a consistent and accessible way. Your design shouldn’t stand between your customers and your service. We strongly believe in the power of great design to help communicate your message, and we have the technical expertise to enhance that. Ultimately it’s the text content of your website that will appeal to your customers and that will help you get good rankings in search engines like Google. Whilst we don’t write copy here at Versa we do know what works and are happy to advise. If you don’t fancy the challenge yourself we have a rolodex of professional copywriters whose services we can call on for immediate assistance. We get our kicks from designing systems that make your work easier, quicker and more efficient. The largest chunk of our day is spent developing custom online business solutions, be it for blue-chip corporate clients, fresh-faced start-ups or local small businesses. Creating an online carbon copy of your company’s brochure is hardly realizing the potential of the web for your business. We can bring you closer to your customers while improving your operational efficiency with custom web application development supported by well-crafted backend architecture. What Applications Can We Make? Just about anything. When it comes to web application development, there really is no limit to what Versa can create for your company. We’ve been developing innovative web applications for almost a decade. Our approach to web development is agile and iterative: we get going quickly, listen to what you say and develop a bespoke system accordingly. We don’t believe in spending your money writing long-winded project specifications and stuffy documentation that no one will read beyond the development of the project. We would rather use the time to get the first release live, and develop the system based on actual user feedback rather than guesswork. We like to provide you with the tools to keep your website up-to-date without the need for our input. This could be a custom Content Management System (CMS) designed to work exactly as you want it or it could be using a pre-built solution such as WordPress or Drupal that can be easily customized. Ultimately, it’s about delivering a solution at a level that you are comfortable with. Do you have a product or service that could benefit from an online store? We custom build eCommerce systems ranging from small stores to multi-national, enterprise level retailers. As well as designing and building the whole system to suit your exact requirements, we also offer sound advice on maximizing the potential of your website. Our skill-set lies with both using industry leading E-Commerce software and complete custom developments, ensuring we are always able to pick the solution best suited to your individual needs. 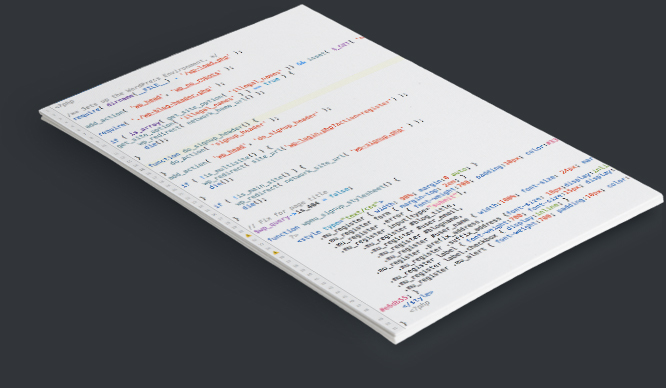 At the heart of our development toolset is the LAMP stack: Linux, Apache, MySQL, and PHP. The LAMP stack stands out compared to all other tools for its cost effectiveness, easy configurability and robustness required for any commercial grade web application. We have successfully delivered applications developed on LAMP stack for Social networking portals; Knowledge based systems, B2B, Custom application development, and small commercial websites. Too many small businesses fall victim to the ‘build it and they will come’ philosophy. They spend lots of money on a new website without any thought as to how their potential customers will find it. A range of proven search engine marketing (SEM) techniques including search engine optimization is quite simply the best way to drive traffic to your website. If you want to increase your traffic even more, sponsored search listings such as Google Adwords are definitely the way forward. Google Adwords is a quick and easy way to get your website to the top of Google for any keyword you want. If setup poorly, you can waste a lot of money. However a well targeted campaign can be more effective than traditional forms of marketing. It lets you choose which keywords you target, how you appear on Google, and which page the user gets taken to on your website. You can also target specifically by day, time, country, and more! 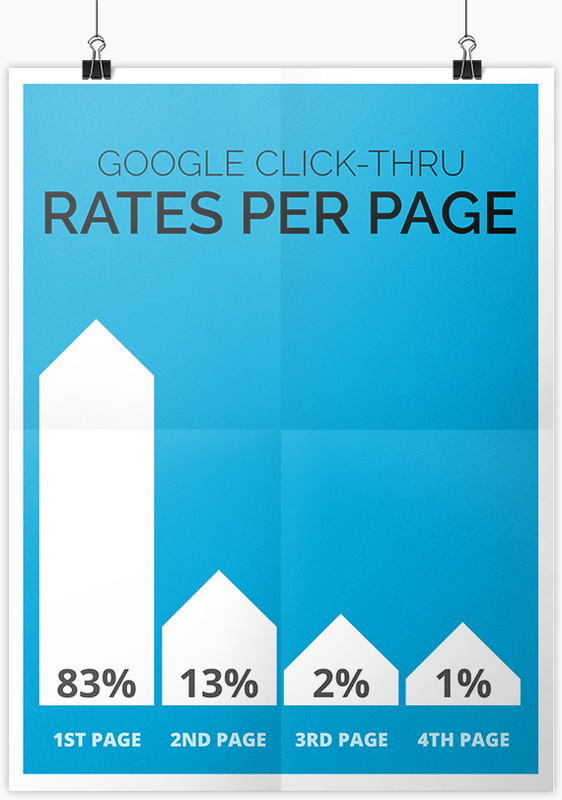 You are only charged per click, so any keywords that don’t bring traffic to your website won’t cost you a penny! It’s also a great research and monitoring tool, allowing you to see which keywords have provided traffic to your website, and which have led to conversions. Unlike the Google natural listings, Adwords is instant, allowing both the keywords you are targeting and your advert on Google to be refined and tweaked with ease. As part of our SEM Service we encourage Google Adwords usage in conjunction with organic SEO. Leveraging both tactics strategically will get the best return on investment. Audit the website, analyze the competition, and identify the target market. Establish premium links that drive PR value in addition to improving organic search ranks. Create unique content and keyword density on existing and new pages to engage search engine spiders. Targeted advertising resulting in immediate ROI and branding for the company. If you want to be a part of the largest mobile marketplace in the world, you need to have an app built for the iOS. We build Native Apps for the iPhone and iPad. Executive dashboards with sophisticated interactive charting or consumer convenience apps targeting the new mobile on demand economy. We integrate stunningly beautiful interfaces with fun and instantly accessible touch interactions. We can help you publish your app in the iTunes App Store, or work directly with your IT team to support enterprise deployment. We help you create a plan that defines and prioritizes high-value, high impact mobile app features for your first release that will meet business goals and solve user needs. We create interactive, location based app solutions for a delightful user experience. Not to mention geo-fencing features, like iBeacons, to engage and drive traffic to your location at relevant times with useful and engaging notifications and content. Opportunity to use location-based features, store locators, online orders and booking, product ratings, social network sharing and many others. Business and entertainment apps with the security of cloud backend support don’t need to break the bank. It grows as your audience grows. We optimize push messaging and notifications with complete targeting capabilities and integrate app usage metrics like Google Analytics. Have a project we could help with? We’d love to chat.